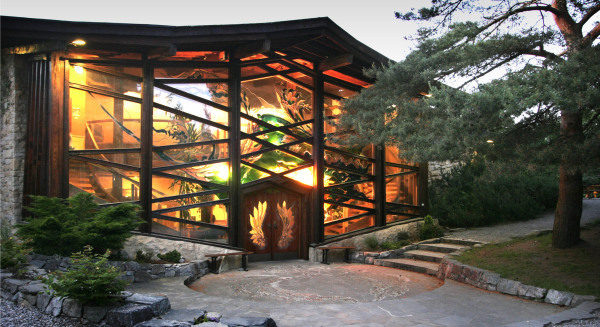 As a part of the Findhorn Foundation, FICS is part of an ever growing community and ecovillage that seeks to align itself with the Paris Climate Agreement. We are taking steps to measure, reduce and offset our individual and community carbon footprints and we encourage our visitors to do the same. 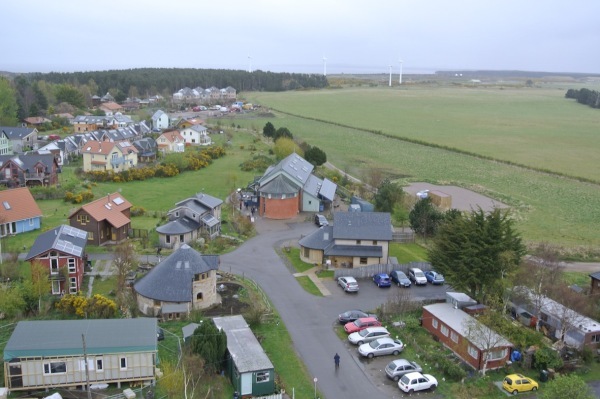 ​In partnership with the Park Ecovillage Trust (PET) a website has been set up so residents and visitors can offset the carbon emissions created by their travelling to and from Findhorn as well as other carbon emissions. Please go here to calculate and offset your emissions. All projects are certified according to accepted international standards such as Gold Standard or VCS, which means that they fulfil criteria for delivering measurable carbon offsets as well as community benefits in developing countries. All projects are verified by auditors to secure that offsetting is achieved according to the plans. Here is a description of the certified projects that benefit from our scheme. If you would like more background information about carbon offsetting, please go here. For more information about our ongoing carbon footprint surveys of the Findhorn Community please contact PET.